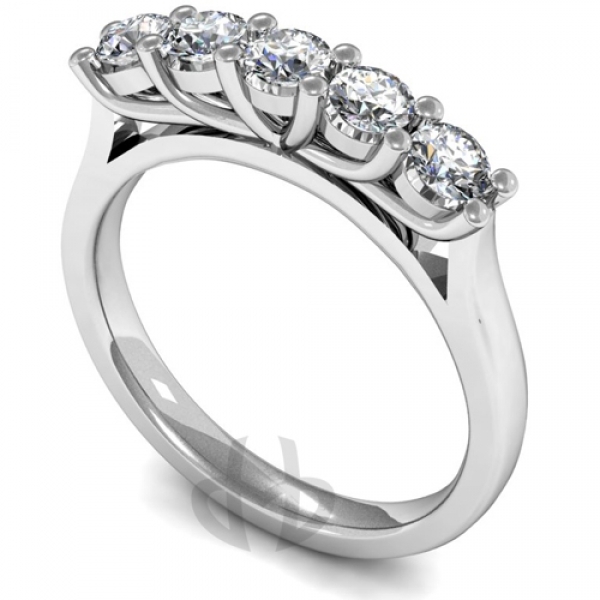 Engagement Ring in 18 ct white gold with five stones 0.25 total carat weight Stones. You can choose the standard HSI colour clarity or upgrade to GVS diamonds. 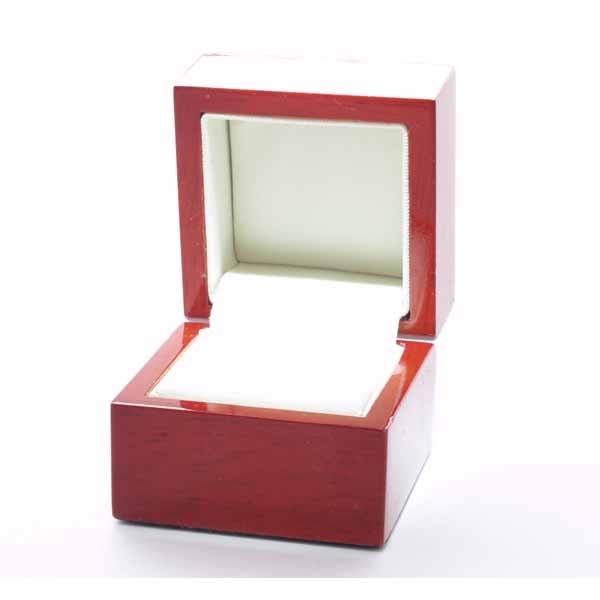 Your ring comes in a natural wood box. Don't forget everything carries a 30 day Moneyback guarantee if you are not completely satisfied and delivery in the UK is FREE. When you order this ring we will also send you a ring sizer so we can be sure to get it rignt, so you can order your ring with confidence.